Use Tags to create key words or phrases to group records. 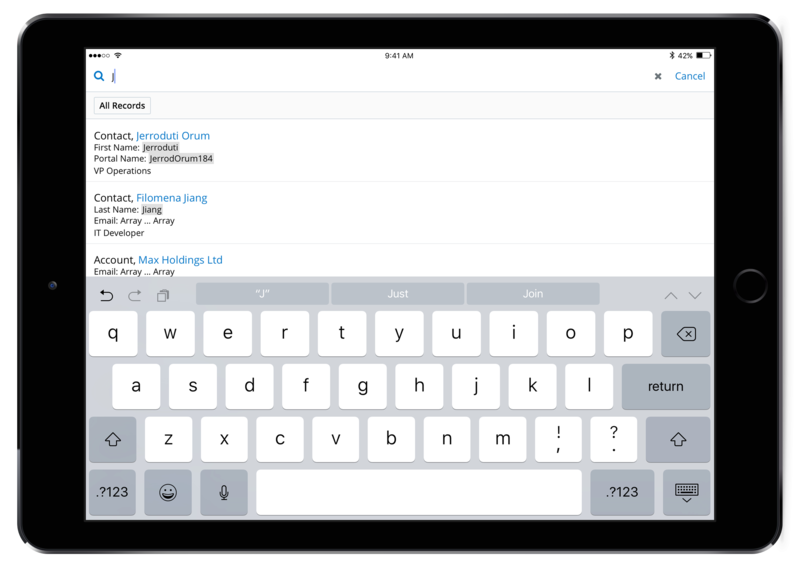 Users can easily create and add tags to organize the data. Users can then visit the Tags module and access the records they’ve grouped together.